If you are planning or designing a project within the City of Oak Ridge, we offer standard drawings to help you build a quality project on schedule. Below are drawings useful in preparing bid documents and estimates. If you need assistance in submitting site plans that require Planning Commission approval, we can assist you with the electrical design. Contact the Engineering Division to discuss your project’s needs. Requests for Electrical System Data: Contact Engineering if data specific to CORED electrical infrastructure is desired for a particular site. Engineering can provide info on existing transformers that includes size, connection, and oil content. 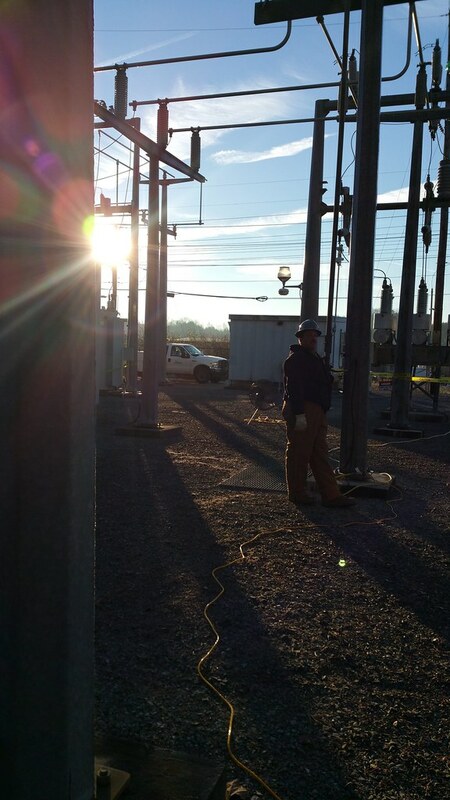 We do not provide a specific impedance at a transformer location for the purpose of sizing customer equipment or performing arc flash analysis. 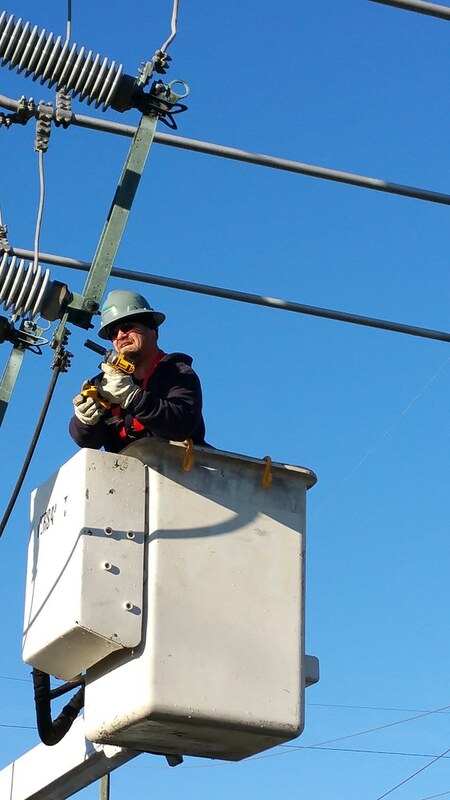 Our transformers are subject to being changed out at any time. For this reason, we refer those who desire impedance data to the IEEE Red Book and suggest using a value within the range in the standard. CORED transformers fall within the range of the IEEE Red Book for any given size. Additionally, those desiring driving point impedance on the primary side of the transformer should assume an infinite source. Our system configuration is subject to change frequently. 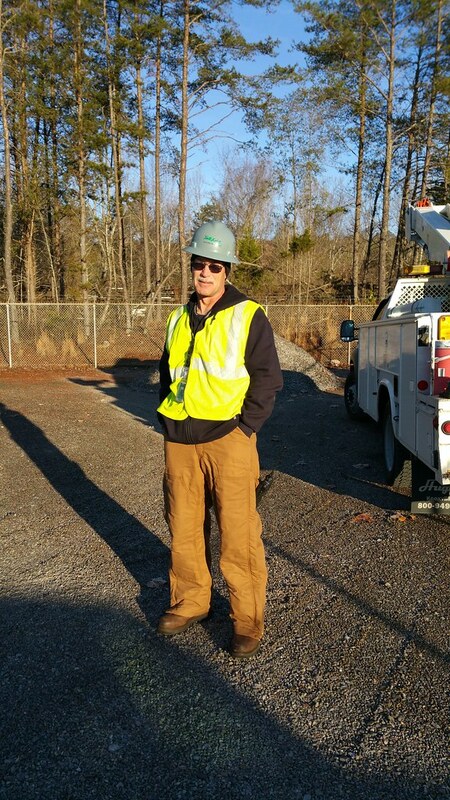 Our power provider, TVA, also has the ability to change the configuration of their system. 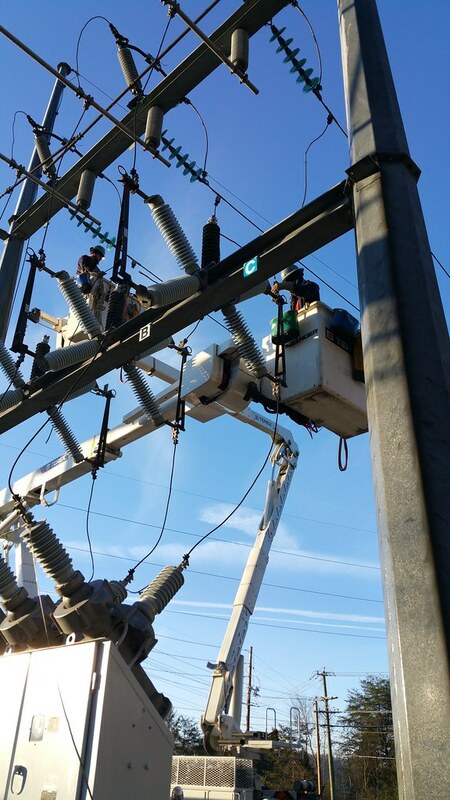 Engineers should use their experience and best practices in determining conservative values for expected short circuit conditions on the customer’s side of the transformer. 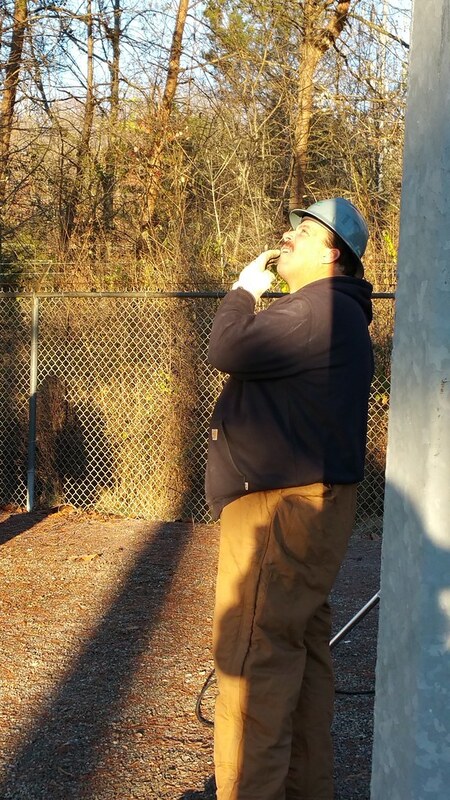 Engineering will provide the location of existing electrical infrastructure on a particular site to professional architects, engineers, and surveyors. In the interest of Homeland Security, we do not provide wholesale access to GIS data detailing location of infrastructure throughout the system.